Manner of Filing Quarterly Statement of TCS [Rule 31AA(3)(i)]. 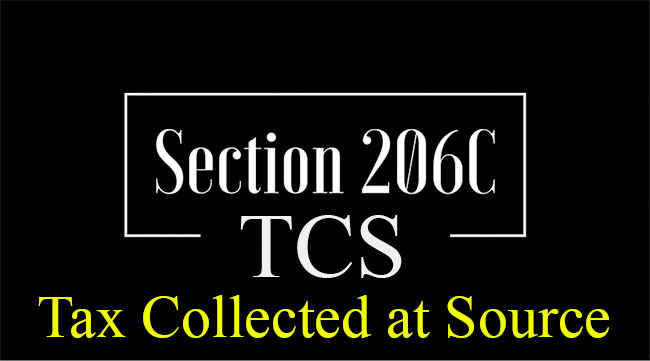 The person collecting the TCS referred to in proviso to section 206C(3) may also deliver to the prescribed authority under the said proviso, a correction statement for rectification of any mistake or to add, delete or update the information furnished in the statement delivered under the said proviso in such form and verified in such manner, as may be specified by the authority. (ii) Manner of Filing Quarterly Statement of TCS [Rule 31AA(3)(i)]. 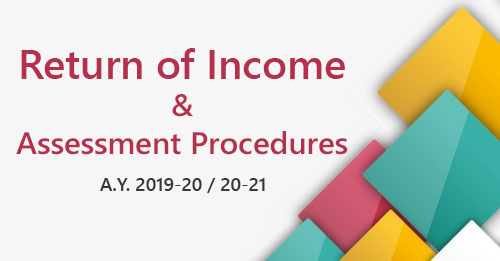 furnishing the statement electronically along with the verification of the statement in Form 27A or verified through an electronic process in accordance with the procedures, formats and standards specified under rule 31AA(5). the collector shall furnish the statement in the manner specified in item (b) or item (c) of clause (i) of rule 31AA(3). furnishing the statement electronically under digital signature in accordance with the procedures, formats and standards specified under rule 31AA(5). A person other than the above, responsible for collecting tax at source, may at his option, deliver or cause to be delivered the statements electronically along with the verification of statement in Form 27A. furnish particulars of the tax paid to the Central Government including book identification number or challan identification number, as the case may be. furnish particulars of amount received or debited on which tax was not collected in view of the furnishing of declaration in Form 27C under section 206C(1A) by the buyer. furnish particulars of amount received or debited on which tax was not collected in view of the furnishing of declaration under section 206C(1A) by the buyer. 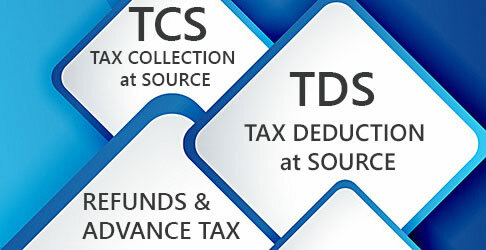 The Principal Director General of Income-tax (Systems) or Director General of Income-tax (Systems) shall specify the procedures, formats and standards for the purposes of furnishing and verification of the statements and shall be responsible for the day-to-day administration in relation to furnishing and verification of the statements in the manner so specified.